Each year around this time, we exhibit a special gallery at ArtWanted full of joyous holiday images. The 2018 ArtWanted Holiday Gallery is now open for everyone to enjoy! This year you will find over 100 new images of Christmas, the nativity, Santa, elves, presents, snow, candy and everything else associated with this time of the year. 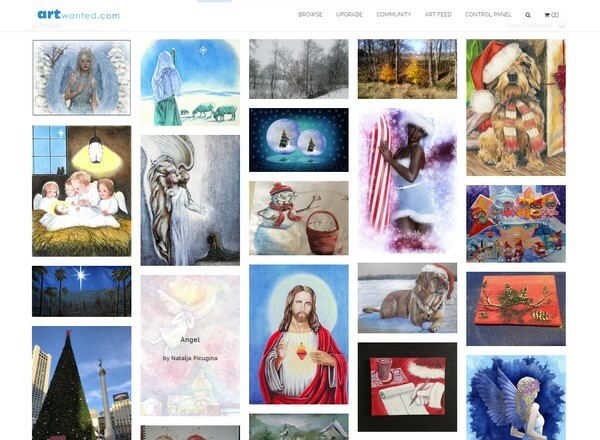 You can also view all the holiday artwork that has been submitted in past years, too.